The Section of Biology has set as a priority the support of teaching and learning at the undergraduate and graduate levels. For this purpose, a Center of Teaching and Learning in Biology (CTLB) was established in the Section. 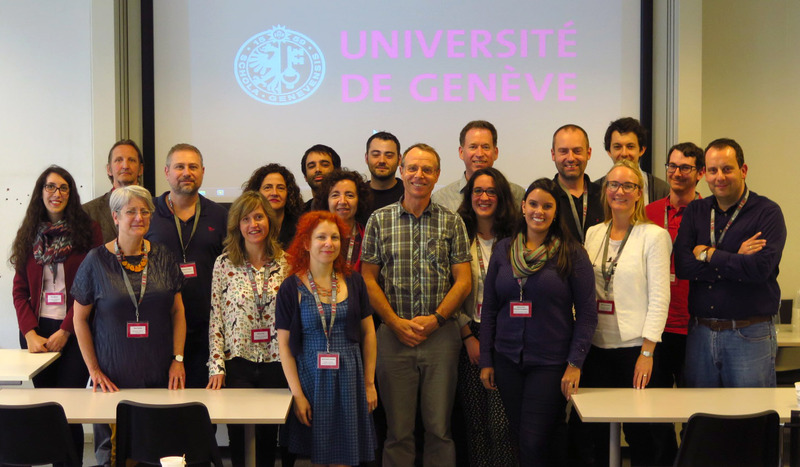 CTLB is supported by biologists specialized in science education and educational advisors from the Teaching and Learning Support Center of the University of Geneva. Support the reform of the undergraduate curriculum. Courses of the new program of studies were thus redesigned to include new content and explicit learning objectives that form the basis for assessment. Provide support and advice on teaching approaches to faculty members of the Section. This is done individually or in small groups upon request. Organize teaching seminars for graduate students, with a special focus on biology, in order for them to develop or strengthen their teaching skills. Perform a detailed analysis of students’ conceptions before and after particular courses in order to assess their impact on their understanding of fundamental concepts in biology. The second instructional skills workshop for doctoral and post-doctoral researchers of the Section of Biology was completed on November 18, 2016. Kamila Delaney, Jacobo Martinez Font, Marta Pesquera-Alonso, et Beata Kusmider participated in this basic workshop taught by Steve Bennoun. 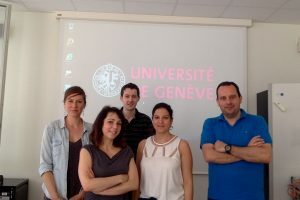 The first workshop “Concepts and conceptual change in biology” for doctoral and post-doctoral students of the Section of Biology was completed on June 23. 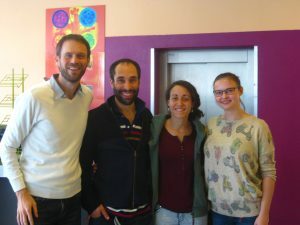 Melissa Berto, Elodie Prince, Zeinab Ammar, et Florian Stern participated in this workshop on understanding concepts in biology that was given by Kostas Kampourakis. 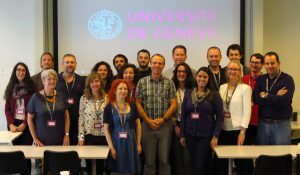 The workshop « Future Directions in Genetics Education » took place at UniMail on June 02 and 03, 2016 (programme). Researchers from various countries (Switzerland, Spain, France, Germany, USA, Sweden, Norway, Brazil, Israel, Netherlands) participated in this workshop. 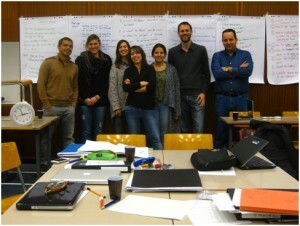 The most recent advances of research in teaching and learning genetics were presented and discussed during the workshop. Professor Stylianos Antonarakis, President of HUGO, also presented the contemporary research on the human genome. The first instructional skills workshop for doctoral and post-doctoral researchers of the Section of Biology was completed on February 5, 2016. Melissa Berto, Elodie Prince, Carlos Rivera Rivera, Zeinab Ammar, and Maria Sentandreu participated in this basic workshop taught by Steve Bennoun. Delighted by this experience, they now plan to attend a more advanced one on concepts and conceptual understanding in biology that will be given by Kostas Kampourakis.